We love emoji. They’re fun, light-hearted, and convey a broad range of emotions efficiently and in a way that words sometimes can’t. We use them profusely at Slack—to acknowledge one another and in our daily workflows. After introducing emoji reactions last year, our own Slack team saw a dip in the total number of messages sent. With hundreds of members communicating across a couple thousand channels, it was a welcome change. 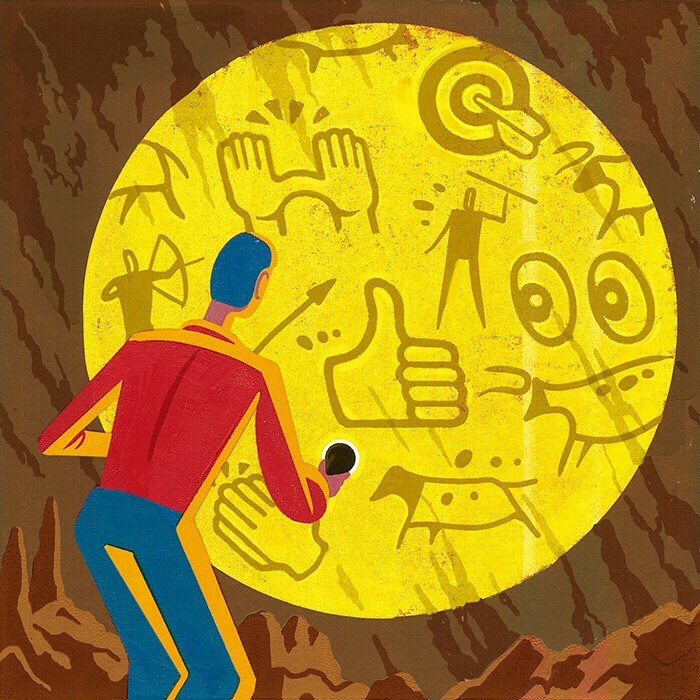 Before emoji reactions, messages begot more messages: replies, questions, acknowledgment. In a word, noise. Prior to releasing emoji reactions, we had a general rule that no matter how good the news, we’d limit responses to five messages. With reactions added to the mix, we no longer have to hold back! One year later, we’ve found that a handful of emoji reactions—or “reacji” as we sometimes say—go a long way in replacing follow-up messages. When you need to make a group decision, try sharing the options in a message and ask your audience to mark them with:one: or :two:(and so on) for the option they prefer. Especially in a busy channel, it’s remarkable to see how quickly a decision gets made. A handy tip for fielding requests: if you leave a message asking for help, someone can volunteer by reacting with:eyes:. That means they’re going to take a look. Once the work is done, we like to use :white_check_mark: to mark it as complete. When an employee stumbles on a problem with our software, they’ll often leave a message describing what they experienced and how to reproduce it. Software engineers reading those same channels can leave a :bug: reaction to let others know the bug has been logged and a fix is on the way. Some Slack employees have custom emoji made from their tiny bio photos. Often, adding someone’s “head” as a reaction emoji is a way of saying either “they’ll do it” or “this sounds like their area of expertise” or as a simple, cheeky acknowledgment of their contribution. We’ve started a habit of associating certain emoji with teams. For example, if someone posts an idea in the feature request channel, and someone on the platform development team thinks it’s a good idea, they’ll add a custom platypus emoji reaction to the message. Anyone on team platform can search for has::platypus:, find every message tagged with it, and quickly generate a list of feature ideas. Explaining why platform picked the platypus is a story for another day. We have over two dozen triage channels at Slack with names such as #triage-ios and #triage-sales, where teams handle thorny problems. To make it easy to scroll through and spot major problems, we use emoji to precede messages. A :red_circle:, for instance, denotes an urgent problem, while :blue_circle: indicates a non-urgent question. A :white_circle: means someone is seeking some feedback. We even wrote a custom bot to remind us about requests that are still unanswered hours later. Speaking of 18F, check out their blog post about using emoji reactions for knowledge management. They tag all “evergreen” content found in channels with:evergreen_tree:, and use a search query like the one mentioned above to find new messages worth codifying in their handbooks. At Slack, we do something similar, where anyone can tag a message with :notebook: to indicate it might be worth adding to the company’s internal documentation. We’d love to hear how you use emoji to make work simpler and easier for your team. 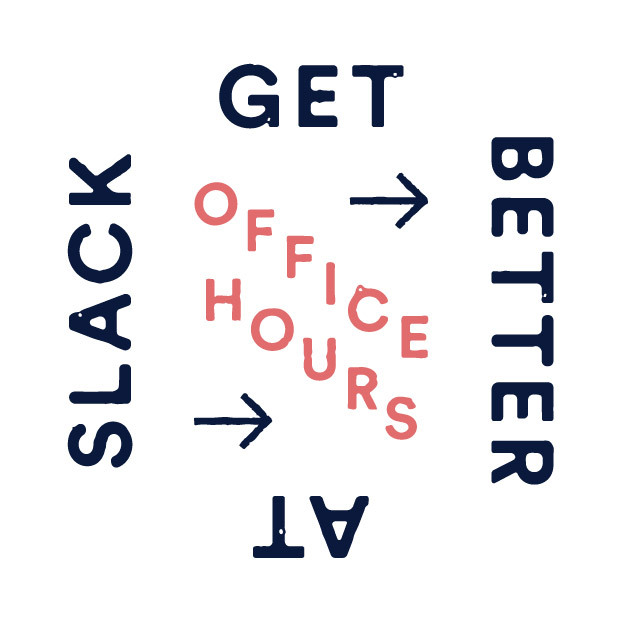 Tweet us @slackhq to let us know how it’s going.